We offer the most trustworthy and reliable services in town. Once you book a bus with us, you get a fully primed party bus at the exact time you need. We assure you we will always be on time. You will never be late for a party with our party rentals. 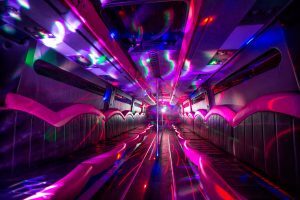 There are many party bus rentals around but they all have limited options. Our fleet comprises of many mini buses, limo buses and full party busses as well. It will be hard for you to choose from. This includes the Mercedes Benz limousine/ sprinter limo for 14 passengers as well as a coach bus which can carry up to 56 passengers at once. You will find a suitable party bus with us no matter how many people you have in your group. And if you aren’t a huge group then also we have some amazing options. For example if your party includes only you and your BFF, then our economy sedan Camry for 3 passengers will be great. Need a little more style? The how about a Rolls Royce for 4 passengers. Didn’t we say we have the best party bus fleet there is! We offer services for wide variety of events. These include wedding limo services, limo and party bus services for proms and parties. 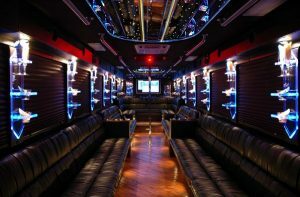 You can also hire party buses for night- outs, concerts and event sports events. We offer 24*7 customer service so that you can easily contact us whenever and from wherever you need. Our staff is perfectly trained to help you solve any issue you face. Though we are sure when you deal with us, there hardly will be an issue. All in all, from varied party bus options to serving for varied events to providing round the clock customer service, we’ve got you covered. 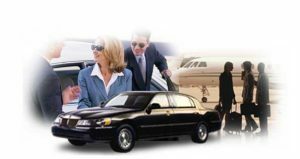 There are many providers that offer party bus rental DFW, but Dallas Limo and Black Car Service is the best of the best.